As I was painting figures for my painting list’s biggest regiment – IR2 with emperor yellow facings – I couldn’t resist the temptation to paint some Hungarian grenadier test figures and paint them with the same yellow facings. 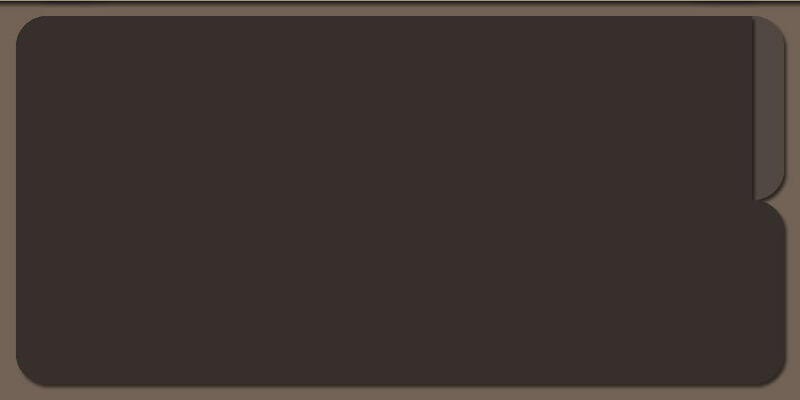 As I mentioned in Post 120, four battalions of Austrian grenadiers would make a fine addition to my painting list and I had been wanting for what seemed like ages to have a go at painting some of the iconic fur-capped elite troops of the Habsburgs. 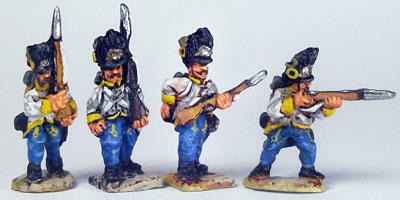 The Pendraken Hungarian grenadiers came in the same Pendraken stock poses but with the welcome addition of a loading figure. The sculpts included the match case on the cartridge pouch strap – a nice detail. The match case was symbolic of the days when the grenadiers carried a match to light their grenades. A good period detail because the match case was replaced by a grenade badge after 1809. Shame, though, that the cartridge pouches didn’t have any indication, no matter how slight, of their grenade badges. 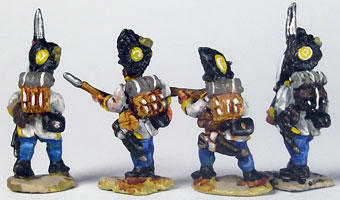 I was looking forward to having a shot at painting the colourful ‘bags’ on the backs of the grenadiers’ fur caps. 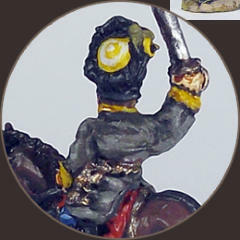 However, the Pendraken sculpts were sadly lacking the iconic shape of the Austrian fur cap, instead their caps were flat with only a small circular cap bag. Not at all the distinctive shape that the French nicknamed fauteuil, meaning ‘armchair’. 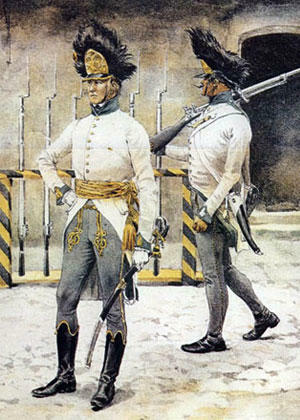 The source for the Pendraken sculpts’ fur cap design was, perhaps, to be found in Liliane and Fred Funcken’s second Napoleonic Wars uniform book. 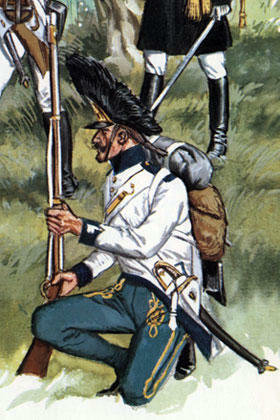 An illustration of a Hungarian grenadier in profile (right) shows the fur cap with none of its armchair shape and just as flat as the Pen- draken sculpts. The Funckens’ inspiration could have been the Ottenfeld plate of a Hungarian grenadier of 1798-1805 (far right) although, unlike the Funcken illustration, Ottenfeld does suggest the armchair shape of the cap. 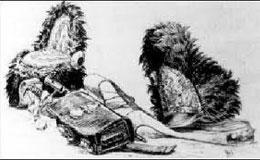 In another Ottenfeld drawings (below), the rear of the cap and the extent and detail of the ‘bag’ is clear. 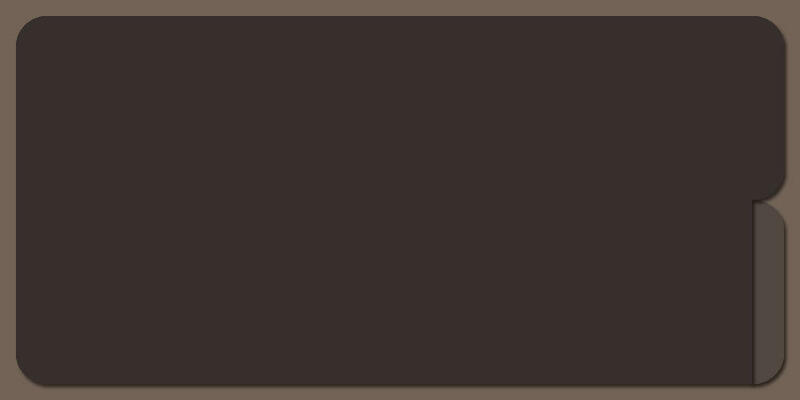 I looked around for sculpts of Austrian grenadiers from other figure ranges and found all had fur caps with the proper armchair shape.